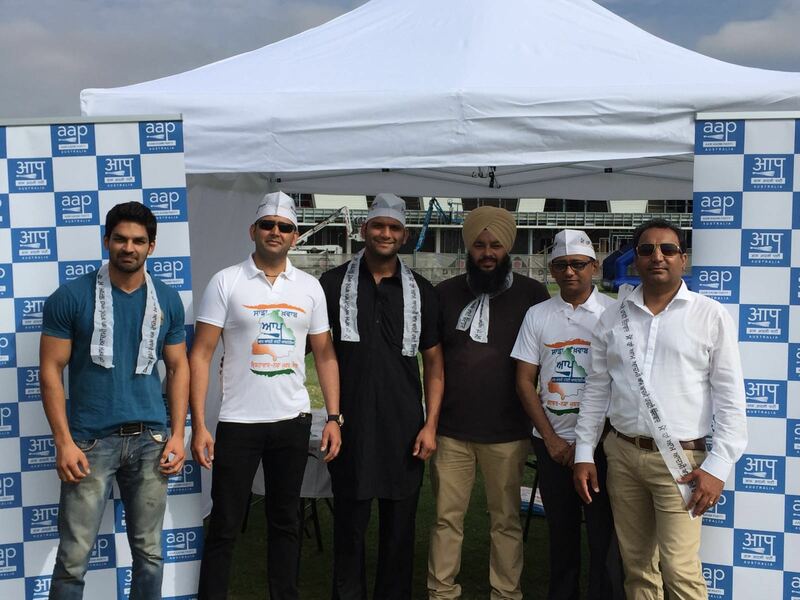 Melbourne, 22 February: The Indian community in Australia can be a bridge to cement relations between the two countries, says Alka Lamba AAP member in the Delhi Assembly. 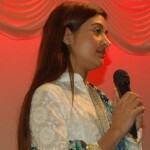 Alka who is visiting different cities here as a guest of the Australian Government, was addressing a large number of AAP members and supporters at a function at the Heritage Receptions, Epping. 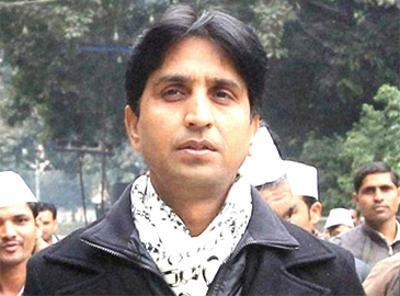 The firebrand AAP lawmaker from Chandni Chowk and former President of the Delhi University Students Union (DUSU) detailed the development and other work being done by the Delhi AAP Government. She explained the main emphasis has been fighting corruption, boosting education and health facilities in India’s capital. “Corruption in India is the major stumbling block against development. Indians came to Australia with their roots intact in India. India without corruption would have been like Australia,” she said. Alka, criticized the ruling BJP for the current issue in JNU and spoiling the atmosphere in universities for its zeal to safforanise education institutions. On a question by SAT, Alka Lamba ruled out any AAP alliance with other parties in coming state elections and said the party will fight the battle of the ballot independently. A lively Q-A session was the highlight of the evening, which covered Indian politics, Punjab elections, Delhi experience, JNU crisis and social welfare steps in Delhi. The AAP leader will also visit Sydney, Canberra and Brisbane.